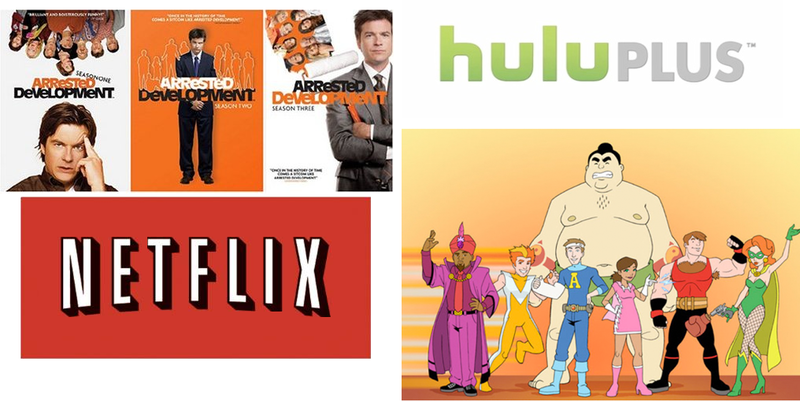 In recent days, Hulu and Netflix have announced new original programming for streaming customers. This is especially big news for iPhone/iPod touch and iPad users. Meanwhile, “The Wrong Mans,” stars Mathew Baynton and James Corden as lowly office workers who suddenly find themselves caught in a deadly crime conspiracy. “The Wrong Mans” is the second Hulu Plus series co-produced by the BBC. Six episodes of “The Wrong Mans” will arrive on Hulu Plus later this summer. The documentary “Behind the Mask” looks at sports mascots and the people who play them. The series concentrates on four mascots at the high school, college, minor league, and NBA professional levels. “Behind the Mask,” which will initially include 10 episodes, arrives later this year. Finally, Hulu’s “Fresh Meat, ” “Braquo,” “The One Way Is Essex,” “Prisoners of War,” “Pramface,” and “Mother Up!” return for new seasons. 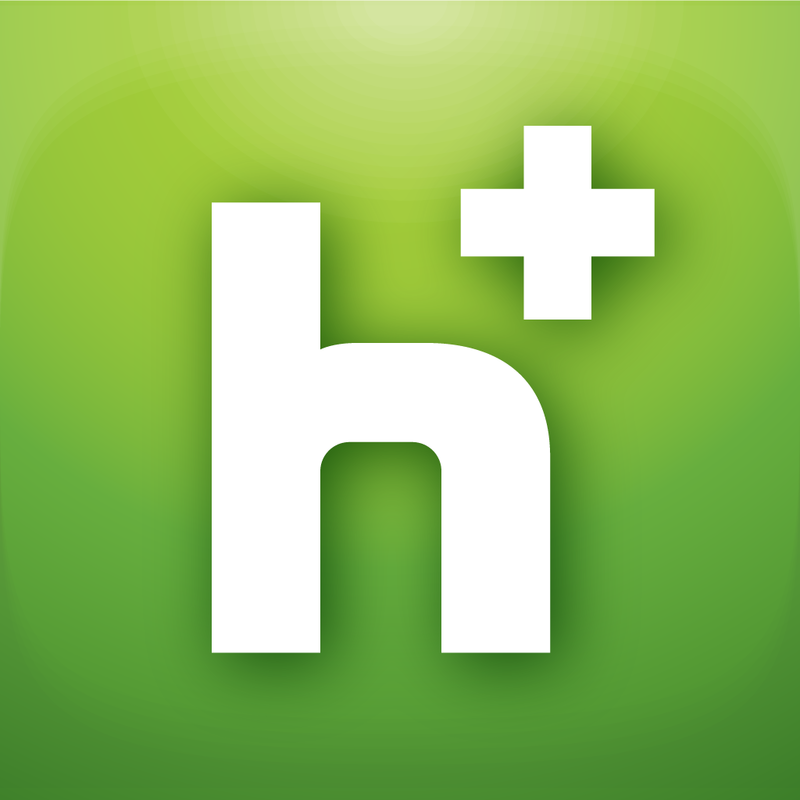 The Hulu Plus app is free for the iPhone/iPod touch and iPad. The monthly subscription fee is $7.99. Each series mentioned will also be available for free via the Hulu website on a Mac or PC. Netflix is also expected to make available the second full season of "Lilyhammer," and first seasons of "Orange Is The New Black," and "Hemlock Grove." 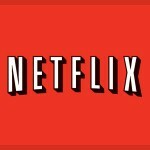 All of the series mentioned will be available through the Netflix website and via the iOS app. 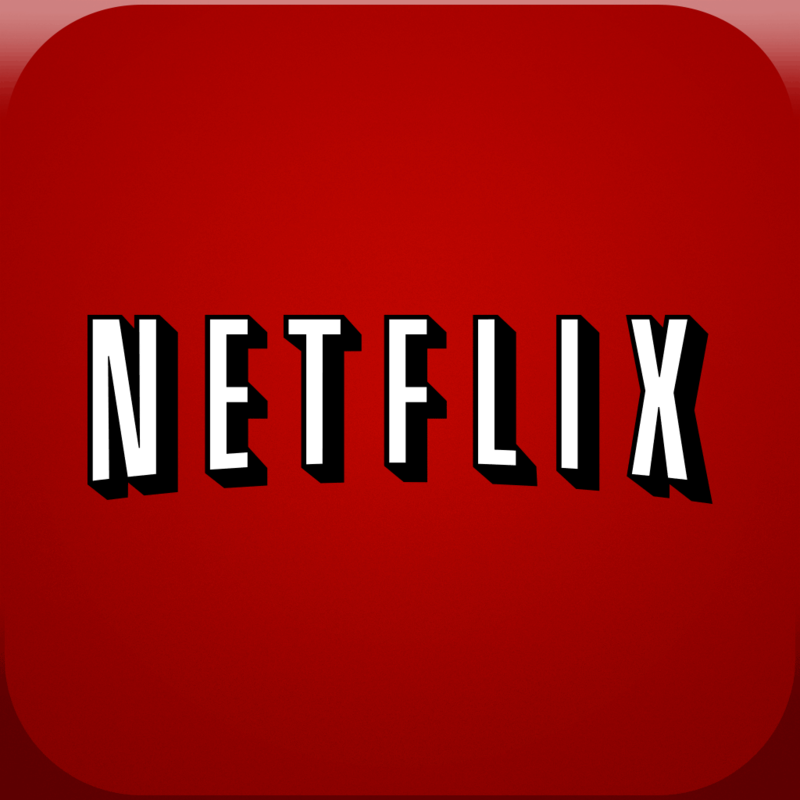 Netflix charges $7.99 for a monthly streaming subscription. Amazon is also making some interesting digital moves that will affect iOS device owners. Amazon's plans will be discussed in a future post here at AppAdvice.com. 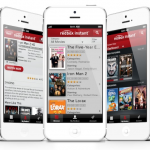 We will also take a look at the upcoming Redbox Instant video streaming service.